Since 1969, every summer a group of 80 outstanding high school graduates from all over the world come to the Davidson Institute of Science Education to take part in the month-long prestigious Dr. Bessie F. Lawrence International Summer Science Institute. 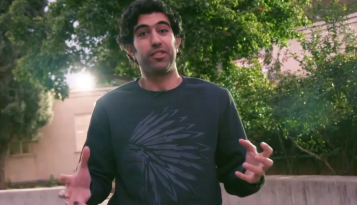 Immediately after finishing high school and just before the start of a first degree, students are able to have their first experience in scientific research with the Davidson Institute of Science Education and the Weizmann Institute of Science. During the first three weeks, students join one of the selected participating laboratories, taking on a part of the research and learning the protocols so they can carry out their own experiments. 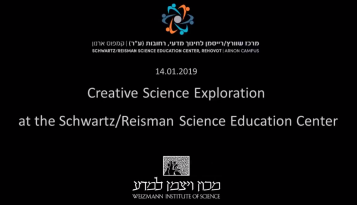 In the afternoon, participants hear lectures by leading scientists from Weizmann on robotics, gene therapy, neuroscience, and more. Towards the end of the camp participants perform an oral presentation of the results of their research and submit a scientific report. Free time is spent at the youth village of the Davidson Institute where there is a sports leisure center that includes tennis, basketball, football, a swimming pool and gym. In the evening there are social activities including pool parties, sports tournaments, group games and more. 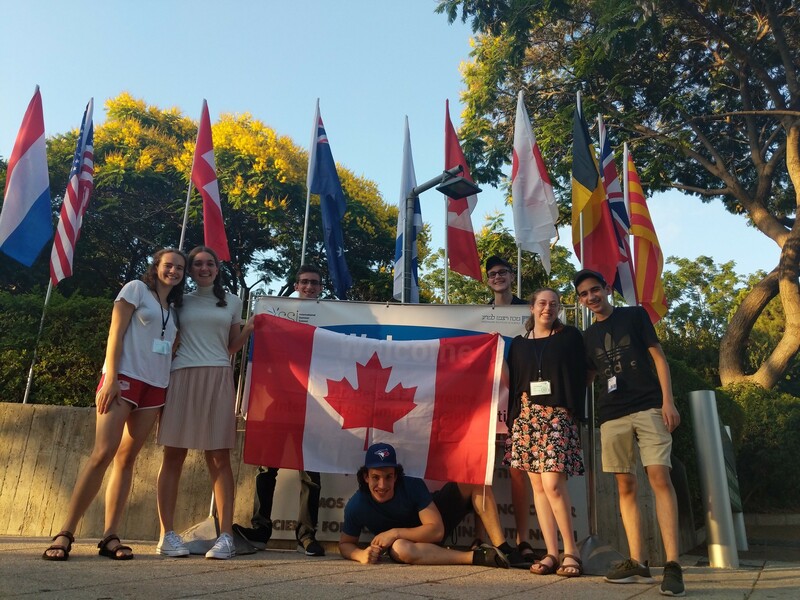 Participants will also enjoy weekend trips to the Galilee and Jerusalem, and the last week of the camp the students spend a week on tours and activities in the desert for an introduction to space science. Please fill out the application and submit it via email no later than March 1, 2019.